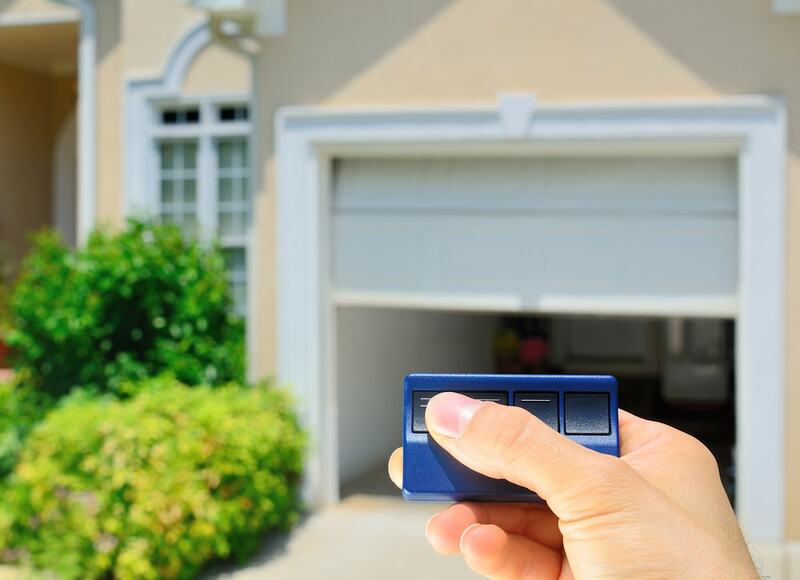 Do-it-yourself maintenance and repair may get your hands dirty, but oftentimes it can save you a lot of money. However be careful, before you decide to grab that tool set and get to work remember: safety first. Safety when tackling any sort of work on your car sounds like common sense, however, even the smartest of us can neglect certain things. Always think clearly and try to make every safety precaution you take a real habit. 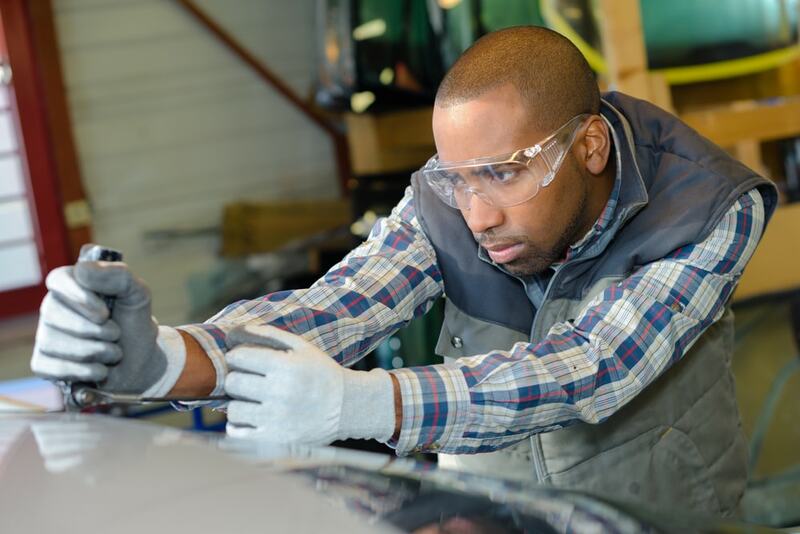 Any and all personal safety precautions you take will better protect you from harm and injury whenever doing any work on your vehicle. That means you need to be wearing the right protective gear, essentially dressing for safety. It also means you need to work *smart* by handling any and all tools or equipment properly. So, today on ShopTalk we’ve put together a list of basic everyday precautions everyone should take when working on their car! 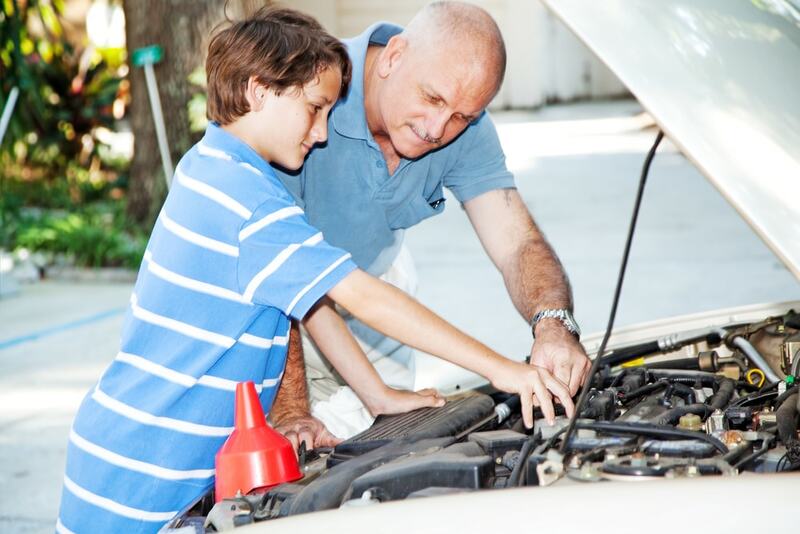 Take a few minutes to run through this checklist to ensure that you’re performing your automobile maintenance in a safe and sanitary environment! What you wear actually matters when undertaking DIY work on your car. An old pair of jeans and t shirt is not enough. Be sure to remove all your jewelry and accessories (rings, bracelets, necklaces and so on). If your hair is longer, tie it back or tuck it away in skullcap or du-rag. Long sleeves are not bad but that means you need tapered cuffs to make sure no loose fabric gets caught. You need a pair of safety goggles. You might also need gloves and either a welding mask or spray paint mask just in case. Most DIY projects on the car ask you to jack up the car. 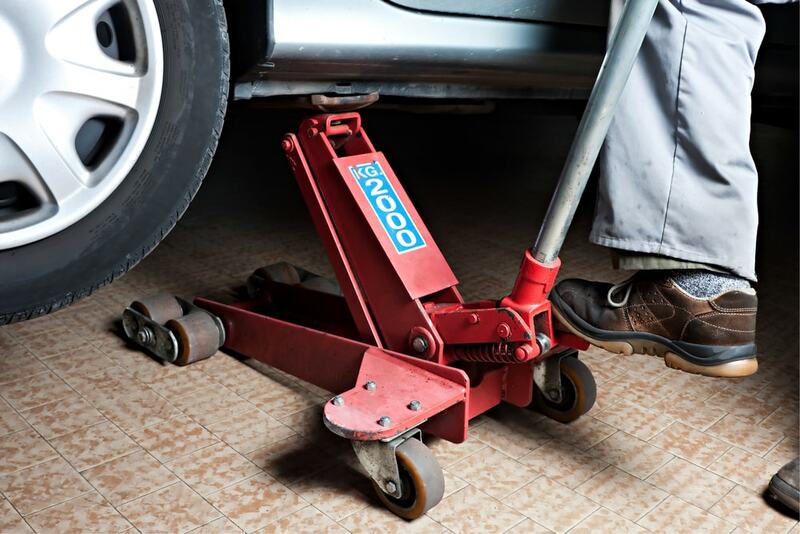 This is typically the first step when changing the oil or replacing tires. Regardless, you need to have your e-brake one but also use blocks behind the tires so your car does not roll away. Make sure that jack is placed securely. You absolutely do not want your car to move a millimeter when you are working on it but especially underneath it. Just as you need a spotter when lifting weights, an important think to have when working on your car is at least one person to assist you. Not only do extra hands make all this work easier, but they can be there in case of an emergency. They can call roadside assistance or 911 should the need arise. One of you should have a phone on them.